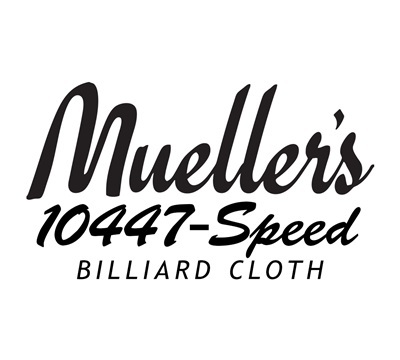 Mueller's rubber-backed cloth is ideal for use on commercial or home pool tables. It comes with a poly/cotton blend backing that strengthens and extends the life of the cloth. 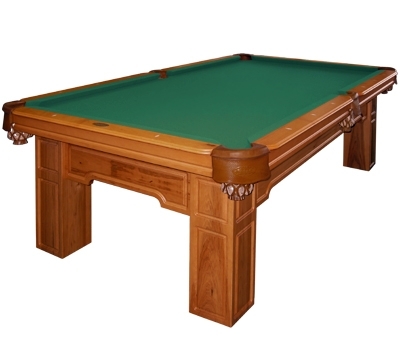 To order the correct amount of cloth needed measure the interior dimensions (from tip-of-bumper to tip-of-bumper) of your pool table. Do not measure overall size of slate! If you need assistance in figuring out how many inches of cloth you need, please call our trained staff at 800-925-7665. Cloth is sold by the linear inch. Table sizes below reference interior dimensions. Please note: Backed cloth is not sold as precut for bed and rails. Backed cloth will be shipped to you on a roll. 7' Table (40" x 80" or less) – order 90"
8' Std Table (44" x 88") – order 112"
8' OS Table (46" x 92") – order 128"
9' Table (50" x 100") – order 136"
10' Table (56" x 112") – order 157"